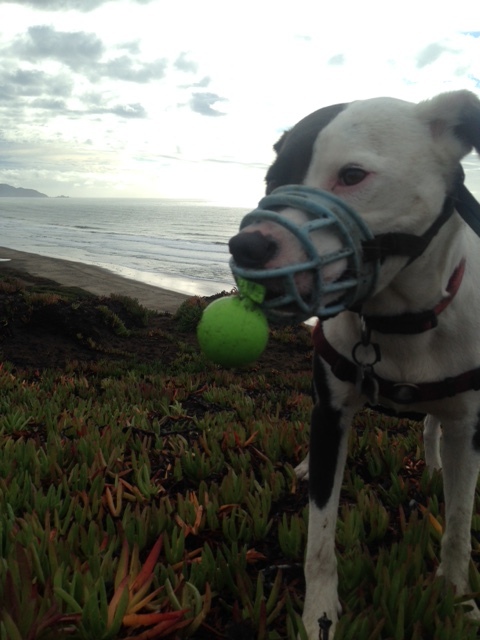 This week, The Muzzle Up! 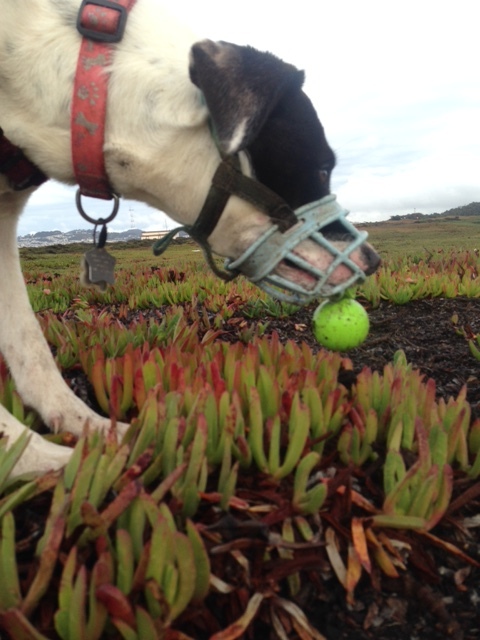 Project tested Cuz Toys from JW Pet, and we’re happy to report that they are an excellent option for muzzle fetch. The little “feet” at the bottom of the toys allows dogs to grab the toy through a Baskerville muzzle with the tips of their front teeth. The products are made from natural rubber and contain squeakers. Photos of our play session featuring The Good Cuz are below. 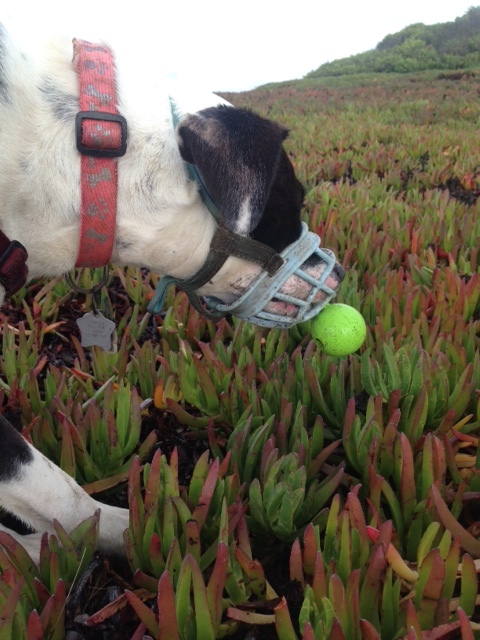 Happy muzzle fetching!